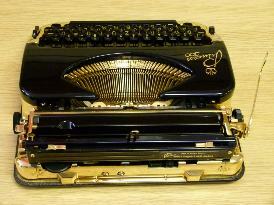 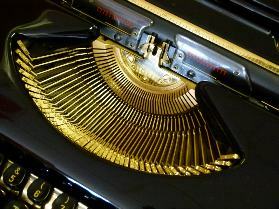 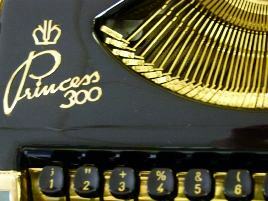 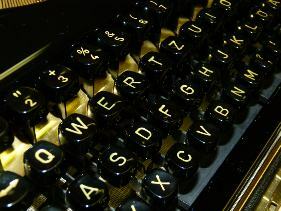 The Princess 300 9ct GOLD Plated typewriter 1960. 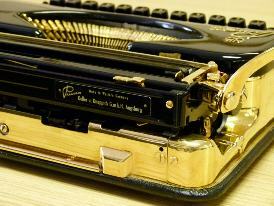 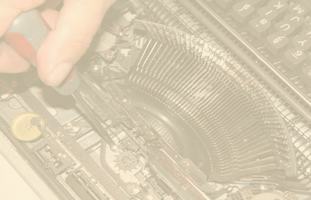 This machine has a certificate which states GOLD plated to the highest quality. 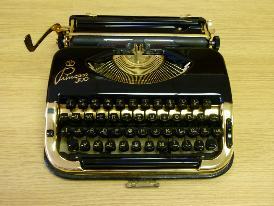 A Very rare and collectable typewriter.